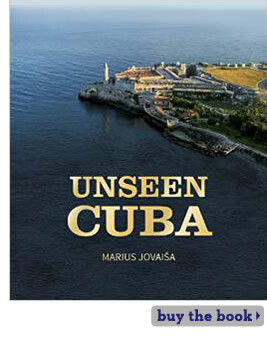 The bestselling author of Unseen Lithuania and other aerial photography guides covering Belize, Cancún and the Yucatán, Lithuanian aerial photographer and publisher Marius Jovaisa invites you on an unprecedented photographic journey that captures the breathtaking vistas of Cuba as never seen before. As the first artist to receive permission from the Cuban Government to fly over the country and photograph it, he brings you extraordinary panoramas taken from an ultralight aircraft. Jovaisa canvasses the island, from the fertile valleys of Pinar del Río in the west to the historic city of Baracoa in the east, where Columbus landed. Explore ancient villages, idyllic beaches, cities frozen in time and picturesque La Habana. Celebrate the tropical exuberance, bucolic chard and natural grandeur that characterize the largest island of the Caribbean s Greater Antilles. Discover Unseen Cuba. Marius Jovaisa is a photographer, publisher, entrepreneur and founder of publishing house Unseen Pictures. 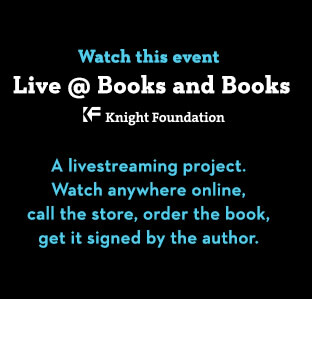 Born in Vilnius, Lithuania in 1973, he is the author of 5 large-format aerial photography books: Unseen Lithuania (2008), Heavenly Belize (2010), Magic Cancun & Riviera Maya (2011), Heavenly Yucatan (2012 and Unseen Cuba. World-famous for his distinct style of aerial photography, Jovaisahas been granted permission to fly over and take pictures of destinations that have never before been accessible to photographers. His exhibitions have been displayed in more than 20 countries in Europe, Asia and the Americas.